Property 5: Charming cozy cottage secluded in private woods in great close in location. 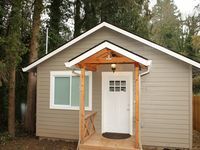 Property 10: 1BR Portland Cottage - Easy Downtown Access! Property 12: Utterly unique, stylish north Portland home with great location! 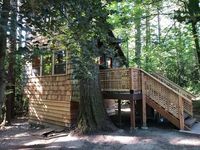 Property 28: This Lake Oswego Cottage has stunning views of the Tualatin River! Property 46: A Charming bungalow!